As you know, exercise, proper sleep, meditating and living a relatively stress-free life will help us to age better. 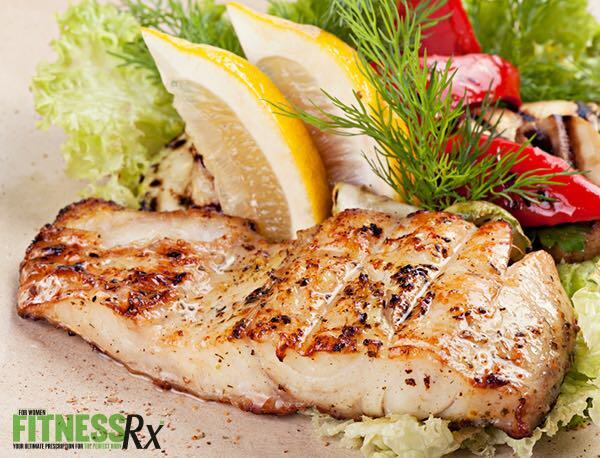 Of course, nutrition also has important health and anti-aging benefits. 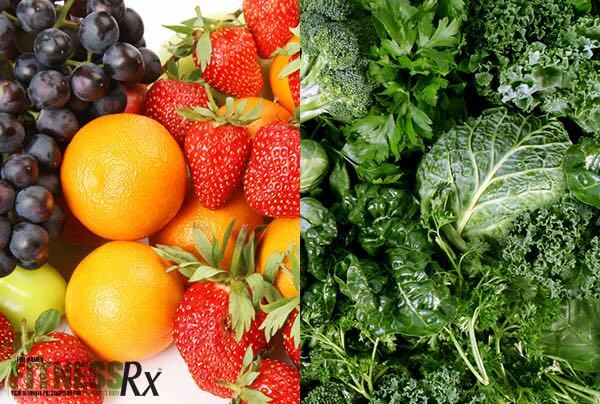 A well-balanced nutrition plan can make your hair shine, skin glow and overall help your body function better by preventing inflammation. Oranges: high in vitamin C, which helps to build collagen. Strawberries, blueberries and raspberries: Low glycemic index, full of flavor, fiber and antioxidants and low in calories. Cruciferous vegetables: broccoli and cauliflower are examples and are high in vitamin C and antioxidants. Green vegetables: spinach, lettuce and kale are full of vitamin K, potassium and lutein and can help maintain healthy bones, proper vision and beautiful skin. Avocados: rich in vitamin E and fiber and full of essentials fats for glowing skin and hair. Tomatoes: this delicious and colorful fruit has lycopene. Lycopene may help prevent cancer and inflammation, and is a very good antioxidant. Lean beef: I recommend grass fed and organic. Beef is an excellent source of high-quality protein while boosting collagen production. Beef has a good amount of iron, zinc and riboflavin. Fish: Fish is an abundant source of omega-3, EPA and DHA fats that are important for preventing inflammation, preserving collage and helping to give skin a firm look. The best sources are tuna, salmon and sardines. Olive oil: Olive oil has monounsaturated fats and polyphenols that play an important role in beauty and healthy aging. Nuts: Nuts have fiber, fat, antioxidants, vitamins, minerals and phytochemicals. The best choices are macadamia, walnuts, hazelnuts and pecans. 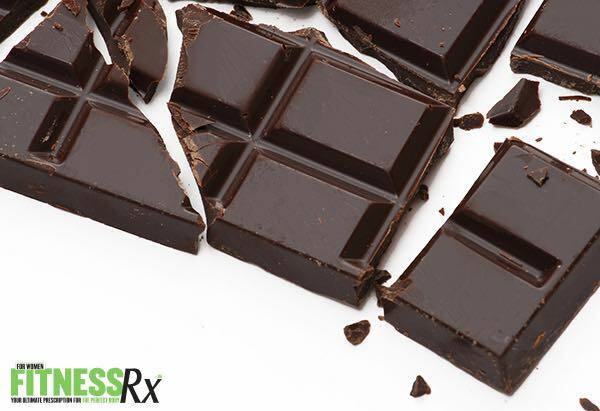 Dark chocolate has cocoa, which is unusually rich in flavanols. 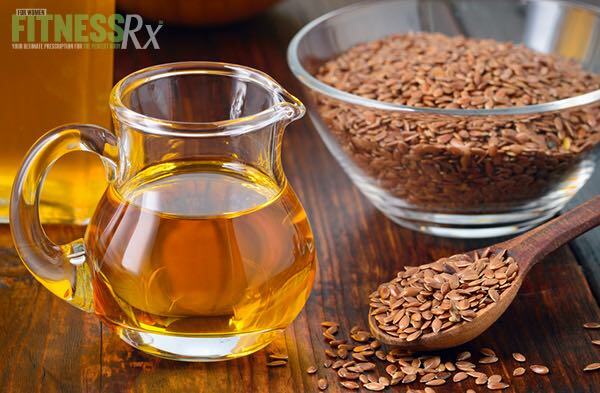 Flavanols help preserve the healthy function of blood vessels and this is important in anti-aging nutrition. Cocoa is ideal when your goal is to improve your skin texture, and this is because it contains a type of flavonoid called epicatechin. Dark chocolate 70 percent or more is a good choice. 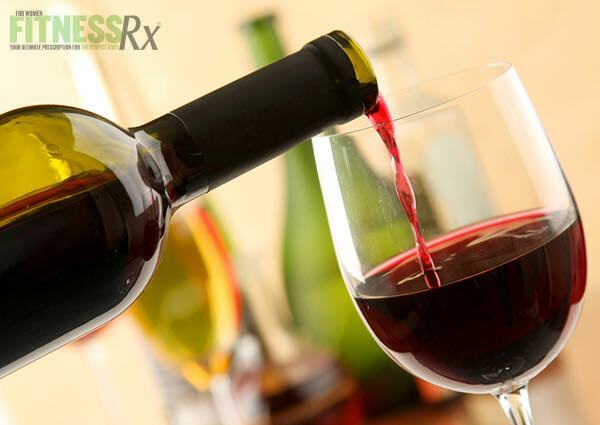 Red wine contains resveratrol that according to some studies may activate genes that slow cellular aging (moderation is important, however). 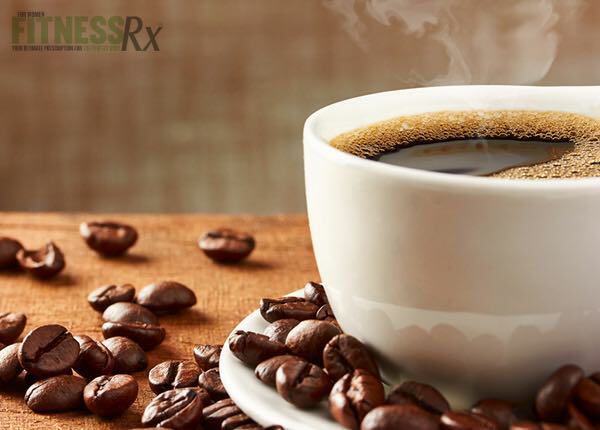 Coffee contains many antioxidants and may even help prevent skin cancer, according to a recent study in the European Journal of Cancer Prevention. 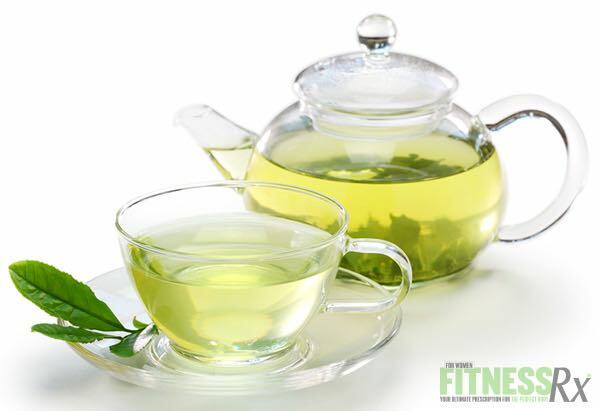 Green tea is rich in an antioxidant known as EGCG, which rejuvenates the skin cells and helps prevent wrinkles. 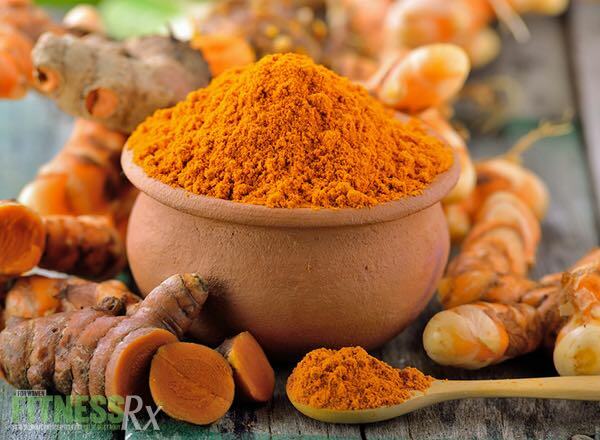 Tumeric has been shown to help prevent cancer, inflammation, protect brain cells and help prevent wrinkles on the face. 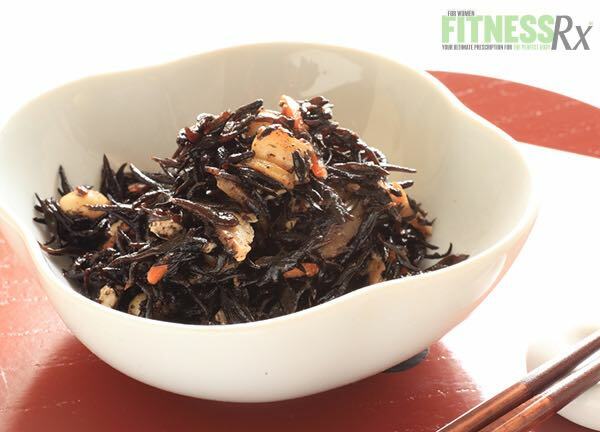 This is a brown sea vegetable that can help to improve your metabolism and can help your thyroid health because it contains iodine. Of course, water is a must for nutrition and aging! The benefits are hydration, elimination of toxins and healthy skin glow. 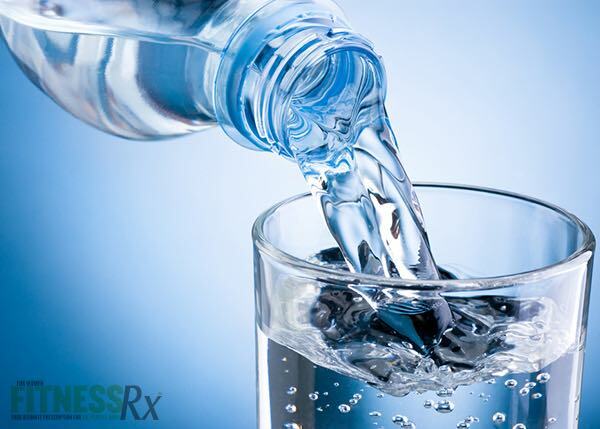 Drink at least 8 glasses of water— and even more with exercise. In addition to including these foods in your diet, you should also limit processed foods and sugar, sleep at least eight hours a night and of course, exercise regularly— one of the most powerful anti-aging activities!